Description: Designed specifically to fit the SIG 556 & SIG 551A1 Series Rifles & Pistols. 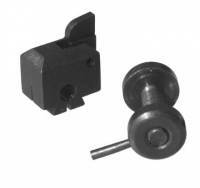 Description: Designed specifically to fit the SIG 522 Series Rifles & Pistols. THIS PRODUCT IS MADE IN THE USA. 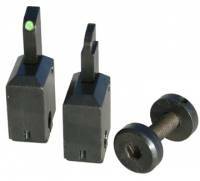 Description: Designed specifically to fit the SIG 556 & SIG 522 Series Rifles & Pistols. THIS PRODUCT IS MADE IN THE USA. I have a few that are BLEMS... I need to look at them to determine price. Description: Designed specifically to fit the AK74SU Krink (Krinkov). THIS PRODUCT IS MADE IN THE USA. 1st Class Mail rate is actually the price for USPS Priority. 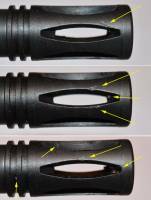 MFI (LONG) BARREL EXTENSION FOR AR15 Shorty PDW Pistols 922r Compliant, 9.375" Long to make a legal 16" Barrel. 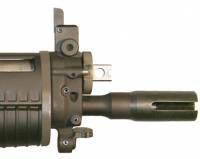 MFI 10" Long Barrel Extension with 1/2 X 28 tpi Right Hand Thread with Large 0.692" I.D. Price includes S&H for 1st Class Mail. Super Light Weight. 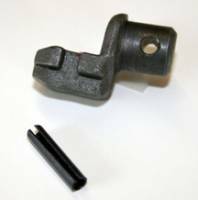 922r Compliant Part. 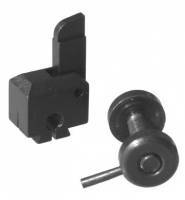 Description: Designed specifically to fit the HK MP5, HK94, Bobcat, SW5, Coharie (9mm) THIS PRODUCT IS MADE IN THE USA. 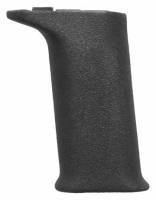 MFI 9" Long Barrel Extension with 1/2 X 28 tpi Right Hand Thread with Large 0.692" I.D. Price includes S&H for 1st Class Mail. Super Light Weight. 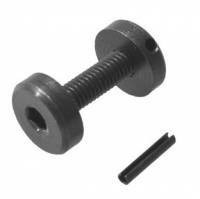 922r Compliant Part. MFI Fiber Optic Raw Material 4 Inches X 2mm OD. Description: MFI Fiber Optic Raw Material 4" long X 2mm OD. THIS PRODUCT IS MADE IN THE USA. ETA 04-28-2015. Contact HKPARTS.NET for this item. www.hkparts.net or call 801.440.5060. ETA 05-25-2015. Contact HKPARTS.NET for this item. www.hkparts.net or call 801.440.5060. 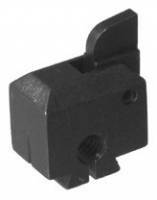 MFI SIG 552 Style Flash Suppressor for SIG 552 14mm Left Hand. Description: Designed specifically to fit the SIG SANs 552 Series Rifles. THIS PRODUCT IS MADE IN THE USA. Description: Designed specifically to fit the SIG SANs 553 Series Pistols. THIS PRODUCT IS MADE IN THE USA. 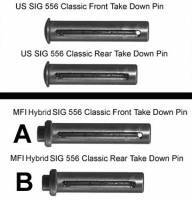 MFI SIG 552 Style Hand Guard for SIG USA 556 & 522 Weapons. These are the last we will ever make.